Edmonton Region Gross Domestic Product measures the overall strength of the region’s economy. 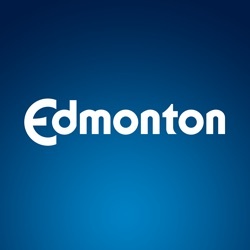 It monitors real gross domestic product (GDP) at basic prices for the Edmonton Census Metropolitan Area (CMA) as estimated by the Conference Board of Canada. While the measure provides value as an indicator of overall economic health, it does not capture factors such as economic diversity, equality or environmental impact. As this is a regional measure and impacted by the economy, Edmonton Region Gross Domestic Product is considered an indicator.